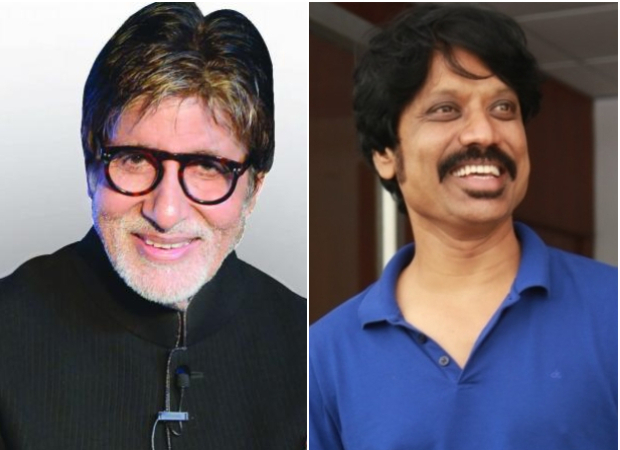 HomeCinemaMasalaAmitabh Bachchan & SJ Suryah to star in Studio 5 Elements’ and Thiruchendur Murugan Productions’ next? Amitabh Bachchan & SJ Suryah to star in Studio 5 Elements’ and Thiruchendur Murugan Productions’ next? A while back, we had reported that post the entire Fanney Khan battle, Prernaa Arora had announced her next venture titled Ganit. Now, we hear that Prernaa’s father Virendra Arora is set on launching his own production house, Studio 5 Elements, tomorrow, August 31, in association with Arjun Kapoor, Om Prakash Bhatt, and Kashish Khan. While a formal event is being organized for the same, we hear that the new production house has already locked in on their first venture. In fact, we hear that Studio 5 Elements will kick start its Bollywood innings with a film titled The Tall Man that incidentally will star none other than Amitabh Bachchan. Inside sources reveal that Studio 5 Elements is ready to roll with their first film which will be a co-production with Thiruchendur Murugan Productions. Directed by T Tamilvaanan, the makers have pulled a casting coup and brought together megastar Amitabh Bachchan and South star SJ Suryah for the film tentatively titled The Tall Man.